Same day service: get your shipment there in a hurry! Unexpected shipping delays can happen at any moment. 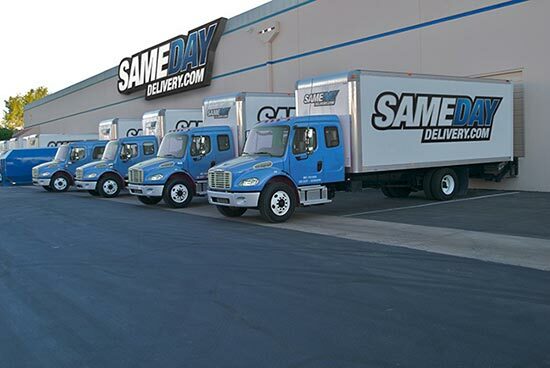 When you need to get your commercial shipment at a specified location that same day, turn to SameDayDelivery.com. We provide B2B expedited freight services anywhere across the United States and Canada. Our comprehensive logistical services and network of partner carriers will get emergency freight, late shipments, and last-minute packages to their destinations -- whether it is a small 50 lb. box to multiple pallets of heavy equipment and machinery. Your shipment is of the utmost importance at SameDayDelivery.com. It shouldn't simply be placed into a waiting queue to go out on the truck with other shipments in the next few days. Instead, our expedited freight company uses dedicated vans, trucks and air cargo options strictly for your specific shipment. No other customer shipments are dispatched at the same time on the same truck. Only your freight will occupy the truck or be placed on the air charter service as this process reduces transportation delays, potential damage and lost freight. We offer a range of expedited trucking options -- from fastest to fast. Simply select the menu pricing that fits your budget and shipment deadlines. Our experienced expediter will help you select the appropriate transportation vehicle based on the size of the freight. We use a dedicated sprinter van for smaller freight and straight trucks for larger shipments as the vehicles are dispatched instantly to get your expedited freight from point A to point B. There will be no cross-docking, transfers or switches for same day delivery services. A dedicated agent: Our expediter becomes the single-point of contact who will provide shipping options, billing, vehicle dispatch work, expedited freight monitoring and follow up with the client. Multiple transportation solutions: We offer dedicated sprinter vans, straight trucks, scheduled air freight, and charter air cargo services to provide the best transportation route. Real-time logistics monitoring: We track your shipment from the moment it is picked up until it is delivered to your specified customer or destination. Open communication: You aren't left in the dark once the shipment is on our trucks. We keep you updated so you can take immediate action if any transportation problems arise. Let nothing stand in your way when you need to get your shipment to its chosen destination on the same day. SameDayDelivery.com is the expedited freight company to trust. Contact us today to get started on your expedited freight delivery schedule. 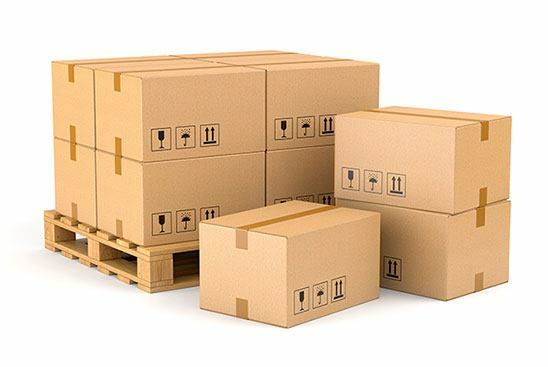 For business-to-business shipment services, SameDayDelivery.com is the only transportation service you will need to get the job done quickly.